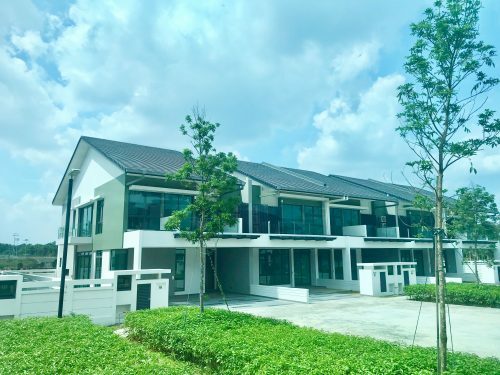 After a period of relative stability in the resale HDB flat market, numbers have dipped once more last month with 1,834 transactions recorded in April compared to 1,910 in March. 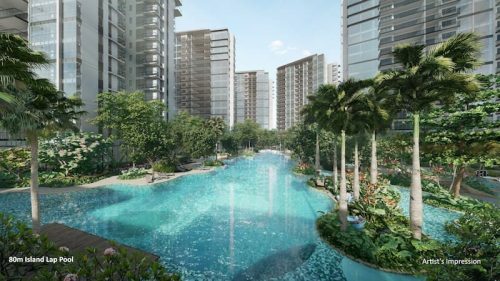 Sales volume for resale HDB flats fell 4 per cent in April, and was also 0.9 per cent lower than April 2016. Prices also fell 0.3 per cent from March with only that of 5-room flats increasing by 0.2 per cent. 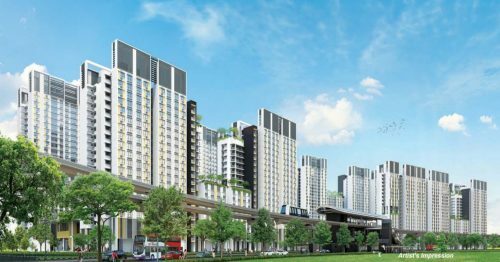 Resale prices for 3-, 4-room and executive flats fell 0.2, 0.7 and 0.9 per cent respectively. 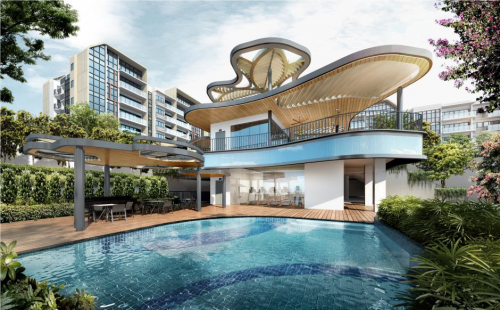 While resale units in mature estates continue to be in demand, prices of those in mature estates have fallen 0.9 per cent, as compared to the 0.2 per cent of units in non-mature estates. Though this may not necessarily signify a bottoming-out of the property cycle, property analysts are hopeful that sales will pick up in the 3rd and 4th quarter to hit the 20,000 target by year-end. Since the property peak of 2013, resale flat prices have fallen 11.4 per cent. Q1’s fall of 0.5 per cent was a little steeper than the relatively minute fluctuations of 0 to 0.1 per cent for the last year, but art of the fall in sales volume in Q1 could be due to the Chinese New Year festivities and the market continues to be plug on in a state of stability.